Congratulations! You're now the owner of a beautiful old house. Before moving your family in, there are a few alterations you may wish to make that will make this old-new home a cozy, delightful place in which to dwell. 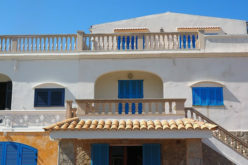 Whether or not your home appears to need repainting inside or out, this is a vital step. Since lead paint was only banned in 1978, anything built before that time probably contains the dangerous substance. The risk increases in pre-1950 homes. 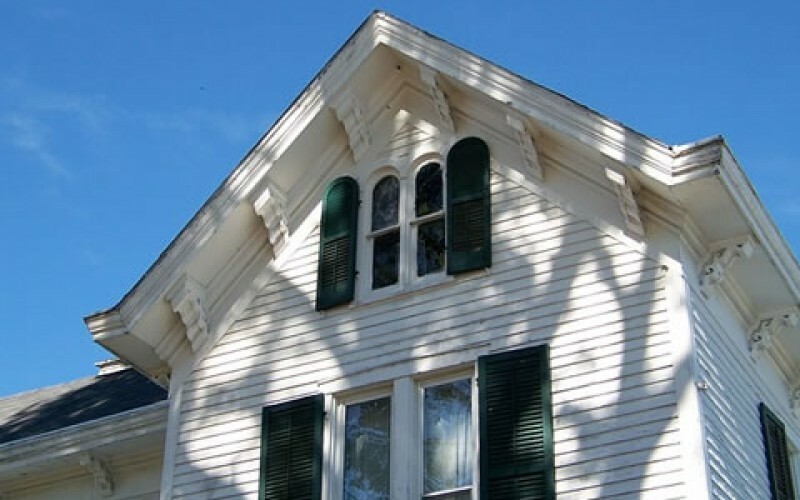 Older houses are probably deteriorating, releasing paint particles and lead-containing dust, creating a health risk for young children. 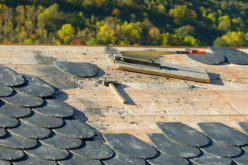 Before renovating a home built between 1950 and 1978, and before moving your family into a pre-1950 house, have qualified professionals perform an evaluation and correct any problems. Additional helpful hints: get your kids tested if they live or spend time in any older home (especially one undergoing renovation or recently remodeled), and don’t let them to play in dirt surrounding the structure or wash their hands immediately if they do. Yet a new paint job need not only be about safety. Your home will truly be your beautiful castle when every room is painted that perfect shade. Insufficient or nonexistent insulation can rob your home of heat in the winter and make it harder to keep cool in the summer. 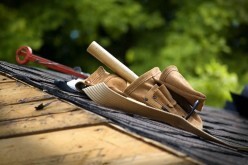 Because heat rises, always insulate the attic or top floor first. Foam or pellet insulation is the solution if you want to keep your walls intact. Insulating the floor, if there is space, will help keep cold seeping up from the ground from entering. Replacing drafty old doors and windows can not only keep the house comfortable, it will save money on heating and cooling. 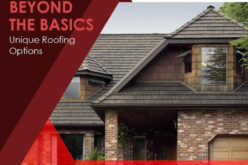 If your older home’s roof has seen better days and doesn’t drain properly, you may find yourself having to make costly repairs to fix leaks and correct water damage. 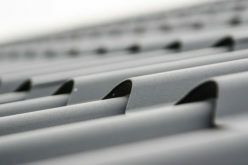 To avoid this headache, you’ll probably want to evaluate your new domicile’s roof before the next rainy day. 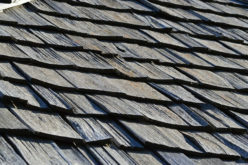 There are many types of materials out there: popular composite shingles, wood shakes, slate, metal, and concrete. 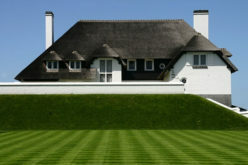 The right one for your tastes and budget can keep your home dry and beautiful for many years to come. Back in the days when your home was new, grounded electrical outlets may not have been required. Fortunately, that situation has changed. Ground-fault-interrupter (GFI) outlets, which shut power off the instant an appliance comes in contact with water, must be installed in kitchens and bathrooms. While you’re discovering what electrical components need upgrading, you’ll probably learn that a new electrical box is essential and separate wiring for each appliance worth the cost. If behind-the-wall wiring is not an option, hiding it behind baseboards may do the trick. With these important improvements to your old-new house, this valuable investment will not only be comfortable and beautiful, it will be a perfect haven to raise your family in and enjoy for many years to come. 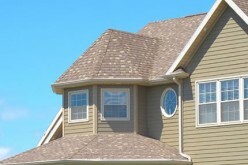 Information provided by A. Clark Roofing, roofers in Edmonton.